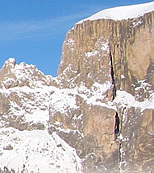 The Dolomiten offers beautiful sceneries for mountain biker. ... are you searching accommodations (hotel, bed & breakfast, apartments) for your MOUNTAIN BIKE holiday? 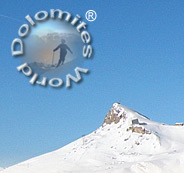 Send your availability request directly to hotels and other accommodations in the Dolomites and the Sellaronda.